Hello my DIYer Friends! 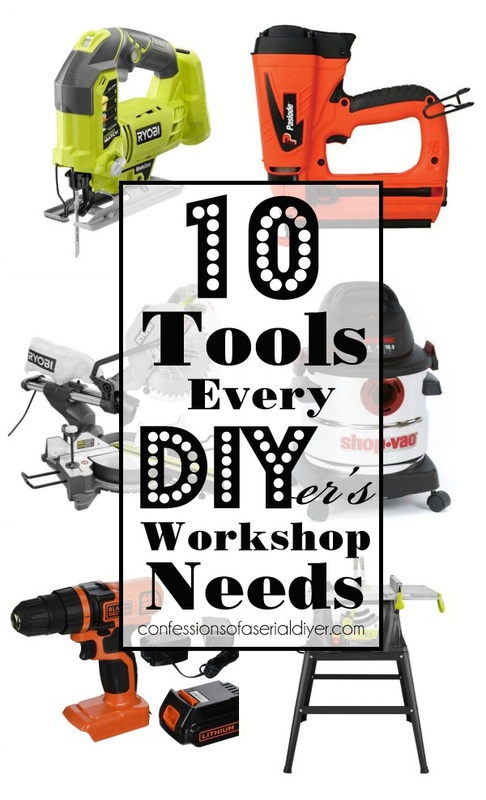 Today I am sharing 10 essential tools I use most in my workshop! I often have people ask about different tools I like, would recommend, or feel are essential tools to have in my workshop for all my upcycling projects. This happens even more so around the Holidays when ya’ll are looking to add to your Christmas lists. Well I finally decided to create one place for all of the above for easy reference! I am linking these tools to Amazon so you can see more details, ratings, cost etc for yourself. I am an affiliate of Amazon, so if you ever click one of those links to make a purchase, I will earn a teeny tiny commission for referring you, at no extra cost to you of course. Please be sure to read and follow all safety precautions that accompany your new tools, and wear the proper safety gear when suggested! You DIYers are on your own here…confessionsofaserialdiyer.com is not responsible for lost fingers! Let’s start with the big guns, the saws! These are the heavies I use on a regular basis that I could not do without. This is one of the two types of saws I use on a regular basis. 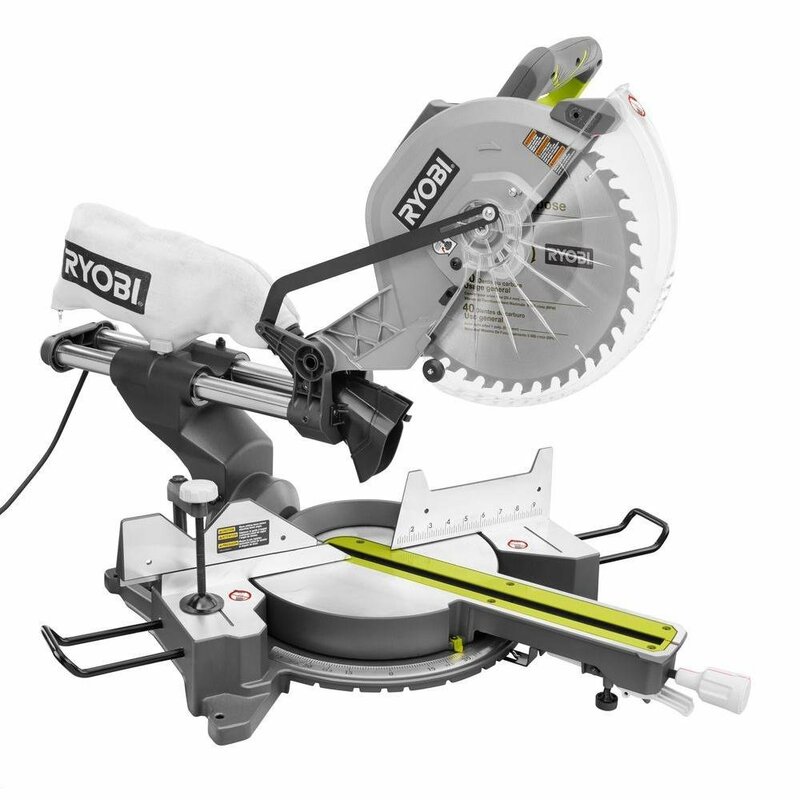 I actually just got this Ryobi Sliding Miter Saw with Laser seen above for Christmas and I love it! I gives me the ability to cut perfect pieces up to 12″ in depth. It also has a laser light that let’s me know my wood is lined up right where I want it to be. Before that I had a really old Delta that I could not even find anywhere but on eBay, but it did not slide, so it only cut up to 6″. It was still perfect for easily cutting my beloved fence pickets to the lengths I need, for chopping the legs off of headboards when needed, and basically cutting anything that is less than 6″ in perfect cuts. This saw cuts straight and angled cuts. This one is highly recommended on Amazon. The other saw I use most is a table saw: This Craftsman Evolv 15 amp Table Saw is a cost-friendly option with good ratings that is very similar to what I use. My table saw is what I use to cut my hardboard for my chalkboards, my beadboard for various projects and anything larger that I need to cut. 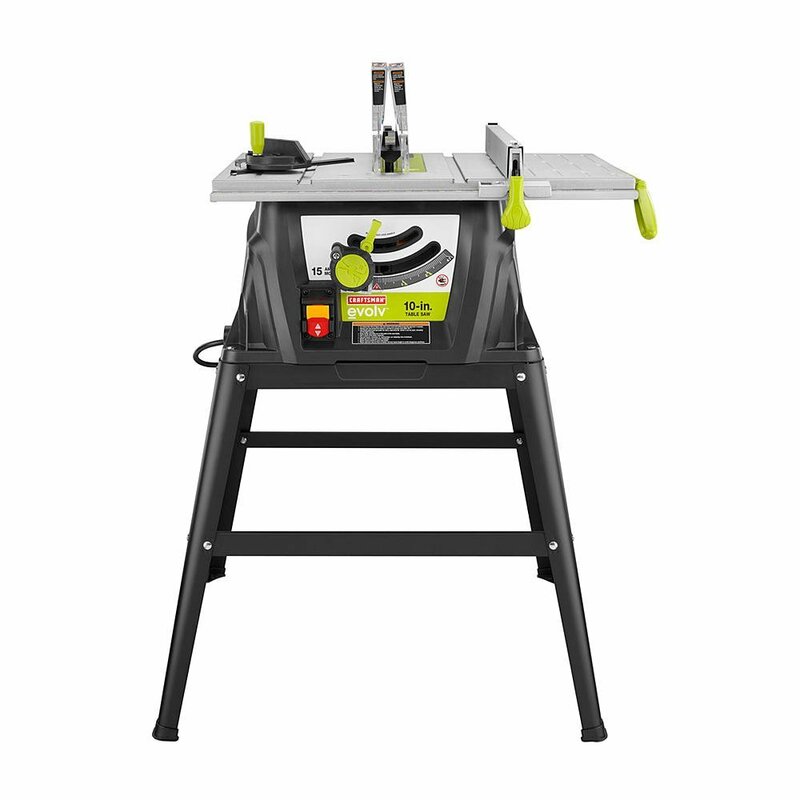 I have this exact one and it’s a Ryobi Cordless 18V One Plus Lithium-Ion Orbital Jig Saw . 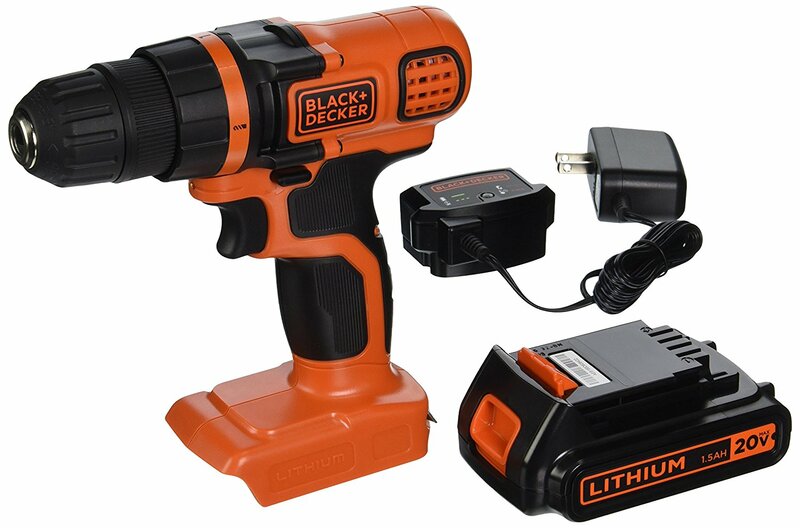 It is cordless which is awesome, but the battery and charger are sold separately, which can be quite pricey. (They can be used with their whole line of cordless tools though.) 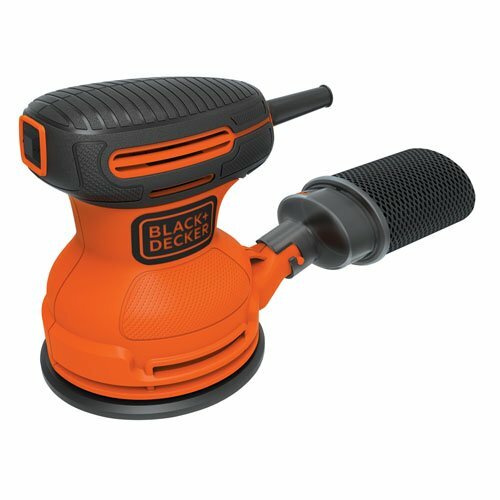 I had this Black Decker Jig Saw prior to getting my cordless one and it worked fantastically for the money. I’d definitely recommend it as well. The Jig Saw will cut all of the above I mentioned. I also used this saw to cut the center panels from my kitchen cabinets when I was replacing them with glass, something I wouldn’t be able to use my other saws for. Your cut lines will not be as perfect, but it does the job. Those are the saws I use and recommend. What I love about this drill is that it is smaller than most standard drills, so it is perfect for my small hands, but it functions just as well as the bigger ones I have, definitely a must-have. 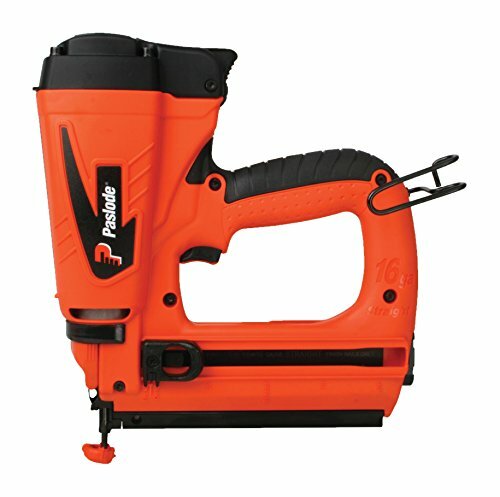 I have this Passlode Cordless Straight Finish Nailer. It rocks! I have had to borrow my Dad’s big ole compressor in the past to install mouldings and it was a pain in the you know what. This little baby gets its power from fuel cells instead. I am still on my original two that we purchased. This tool is perfect not only for attaching mouldings, but also for building shelves, adding new backing to furniture pieces, building DIY wooden crates like these, or for projects like installing a Faux Coffered Ceiling. I actually have this Ryobi one now which works great, but before I bought that one I had the Black and Decker Orbital Sander pictured above. It was cheaper, worked just as well, and lasted forever with pretty heavy use. I use the brush attachment as not to scratch my projects’ surfaces. This time-saving tool is how I secure chalkboards into their frames, and it is also a big player when I make trays. It’s so much easier than trying to use a hammer and small nails, although that works too. See this tool in action in this post. You can find the replacement points here. 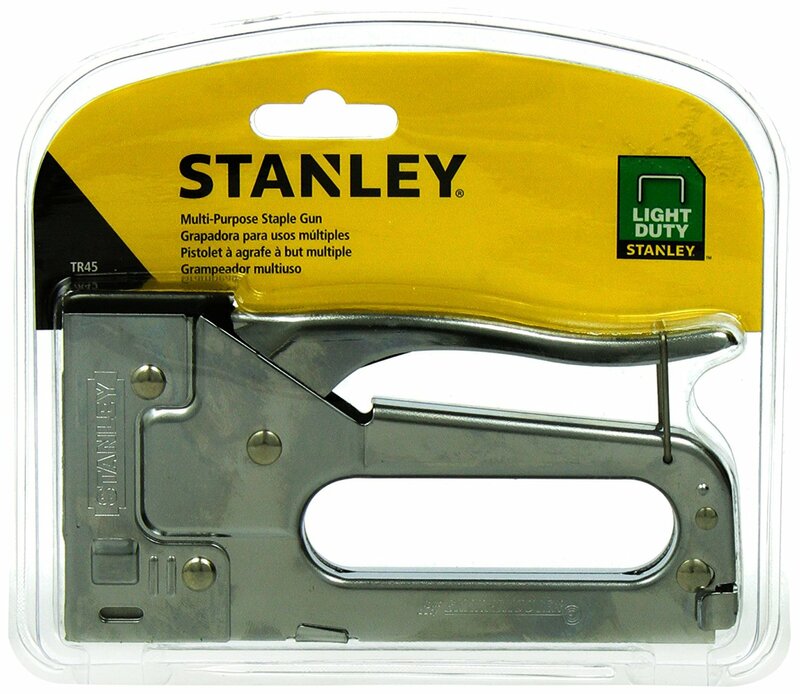 I use the 5/16″ size staples the most. What I love about this staple gun is that it is easy for my small hands to use, and it works perfectly for my small upholstery projects. I have had an electric one and it never would drive the staples all the way in properly. If I ever try a bigger, badder option, then I will update this post, but for now this is perfect for my needs. 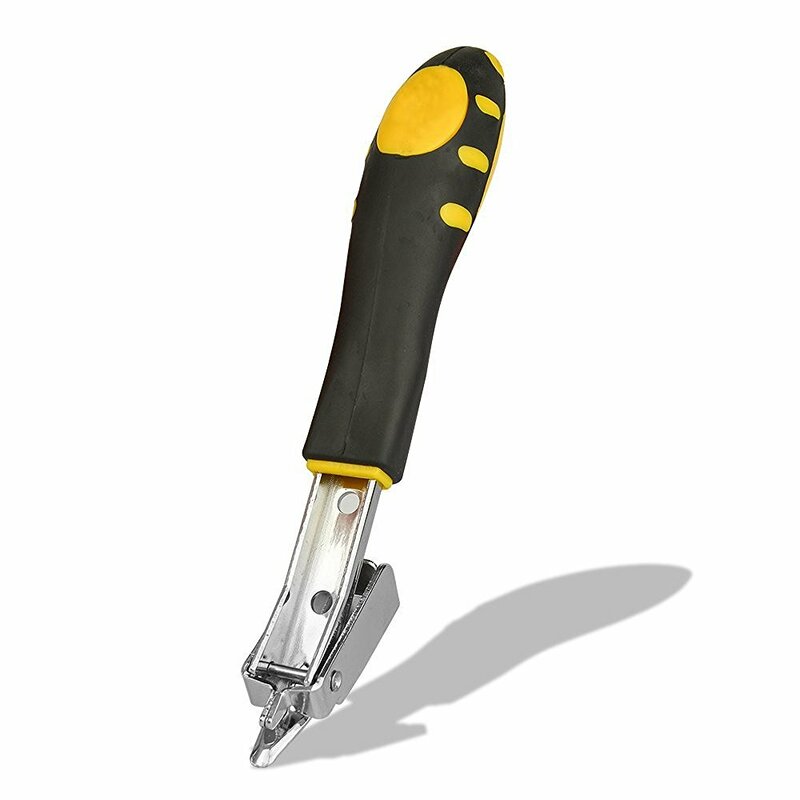 It’s an upholstery and heavy duty staple remover and it makes light work of removing all those staples, as anyone who has tackled removing the bajillion staples from an upholstery project will appreciate. And finally, what workshop would be complete without a good set of clamps? I have an older version of these Quick-Grip Clamps, several of them actually, and I use them all the time to fix furniture pieces. Those are my top 10 essential tools I have and use on a regular basis in my workshop! There are still many things missing from our DIY arsenal though, so I will be following up with another list soon. 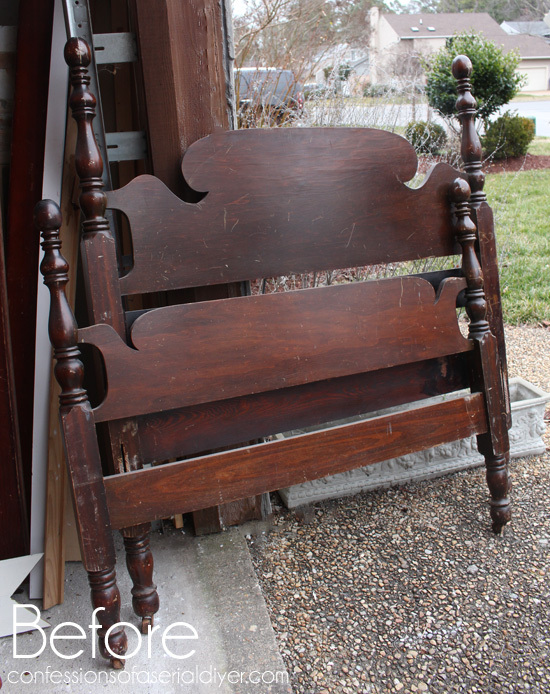 I’ll be focusing on the smaller products and tools that are essential to rehabbing furniture and anything else you want to upcycle, so stay tuned! 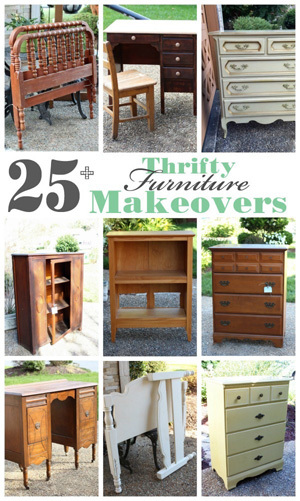 How about an oldie but goodie before you go to get your thrifty makeover fix? 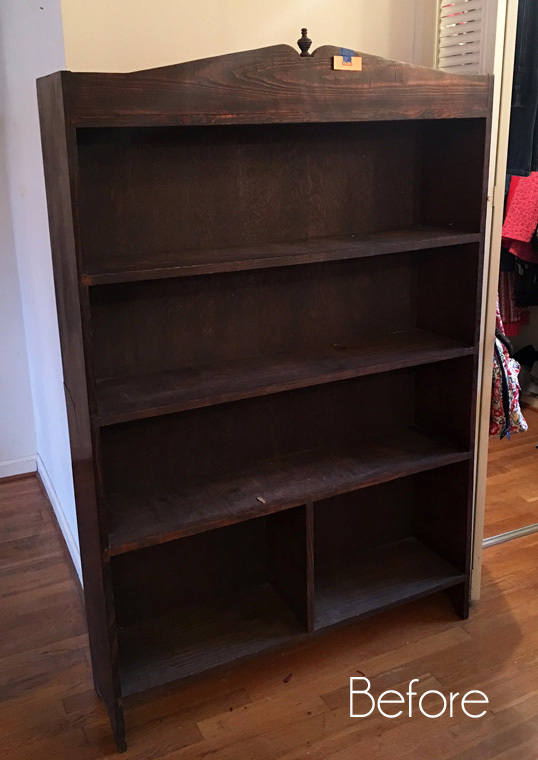 UPDATE: Check out the new and improved bookcase HERE now! Wow Christy I keep thinking I need to learn to use some power tools rather than wait until my husband can help. I do use my sander and I can use the drill. 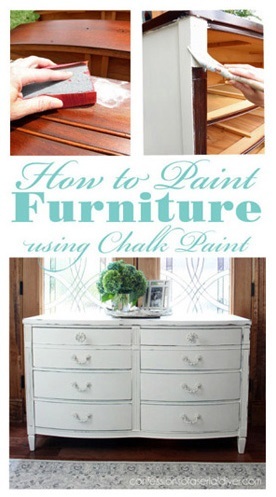 Great tips, maybe once the weather warms up I will attempt it. Did it take you long to feel comfortable using the saw ? I loved this post! Never heard of a “post driver” and may have to invest in one. I have a couple of unfinished projects because I didn’t have the know how or tools. Thank you so much! Thank you for sharing. I am making my wish list for my birthday, valentines day, etc. Thank you! This is really helpful. Especially to know that some of the less expensive tools worked well for you before. 🙂 Looking forward to Part II! I’ve got a corded jigsaw, a nearly broken circular saw, a miter saw, a corded drill, a staple gun, and a corded orbital sander. Your list is all too dreamy! A nail gun seems so useful… it was a PITA to hold up 8 ft ceiling trim and hammer and nail it in at the same time, lol! And can’t forget about clamps. I don’t know why I haven’t gotten any yet!! 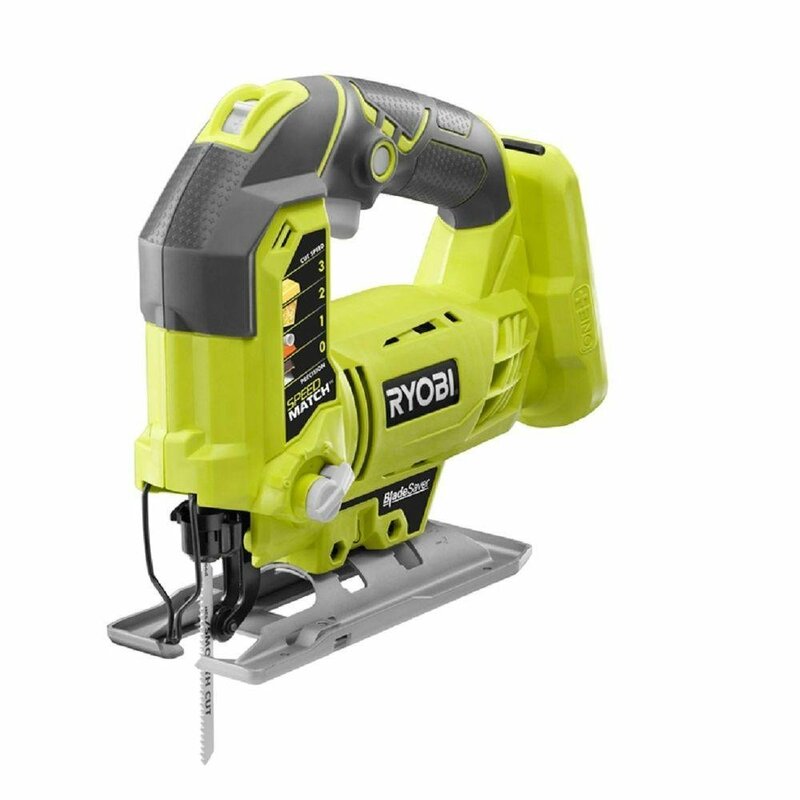 Ryobi seems to be such a popular brand… What do you think would be good for cutting big pieces of plywood? A table saw like you linked? Love to know all the tools you use. 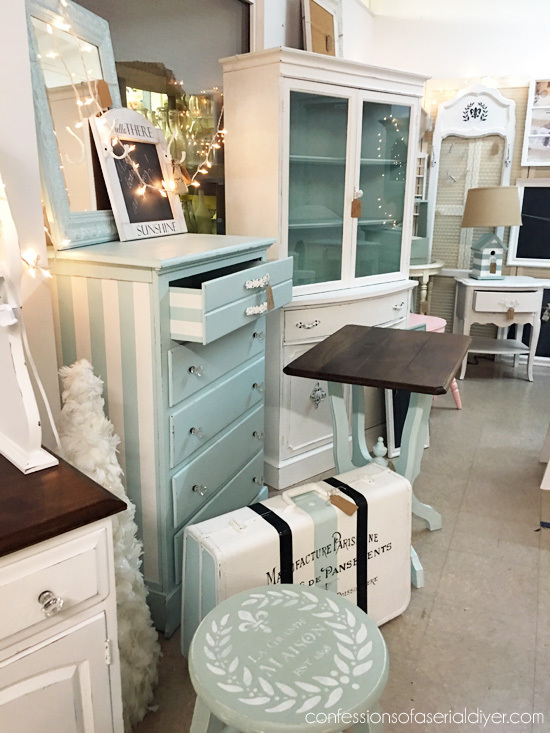 Do you have a workshop in your home that you work on your projects? How do you keep all your tools organized? Some times it takes me longer to find all the things I need to do a project than it does to actually do the project-ARGG!!! If you have a system you can show me would love to know it and see it!! 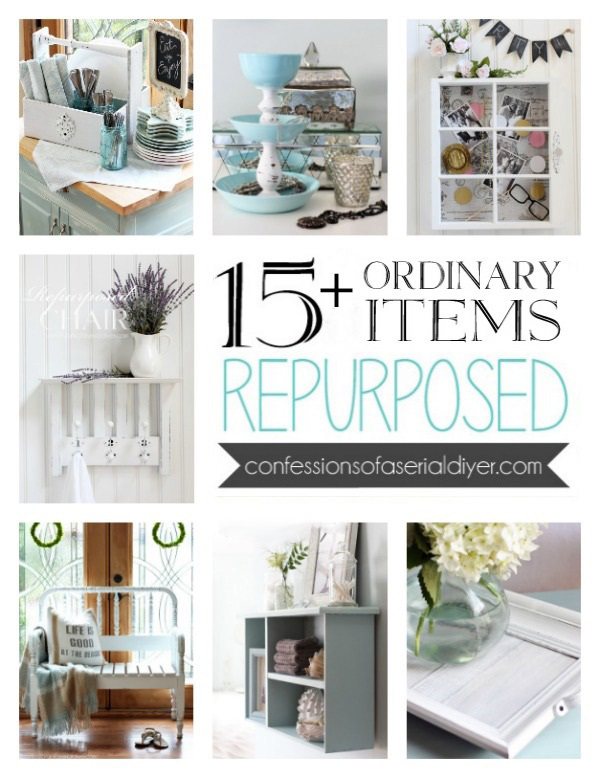 Just want you to know how amazing I think that you and your blog are!!! Thanks for your recommendations. 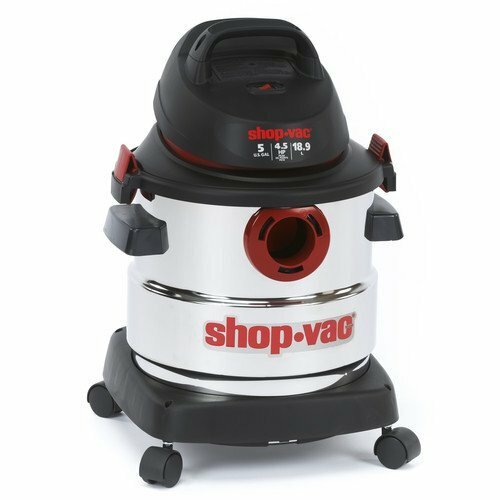 I am a real novice at using power tools so your info will be quite helpful. Love your blog! It’s fun seeing the tools you use! My question for you is: do you have a great way to store them all so your work space stays neat(ish)? We don’t and the tools are scattered EVERYWHERE when we shut down the garage for the day! It’s one of my goals for 1017 to work on that! The solution has to be super easy to use, cuz much as I hate to admit it, none of us will put it away if it requires any going out of our ways, haha! …I want to look at that point driver too. I wish I had one all the time! Haha, rats! We’re practically in the same boat! : ) We’re (fianally!) building the “workshop” part of the garage this year, so I’m looking for any ideas! You’ve got me picturing open shelves above and below my workbench, with some pegboard… hmmm. And that rolling bench sounds pretty good too! My sons and I both like to have waaaay too much stuff laid out where we can see it, for creative inspiration. Three (messy) people working = A LOT OF STUFF! If you think YOUR space gets out of control… don’t ever visit me on a busy day, haha! Our garage might be condemned if anybody official showed up! : ) Thanks for your thoughts! Excellent workshop Must Have List. 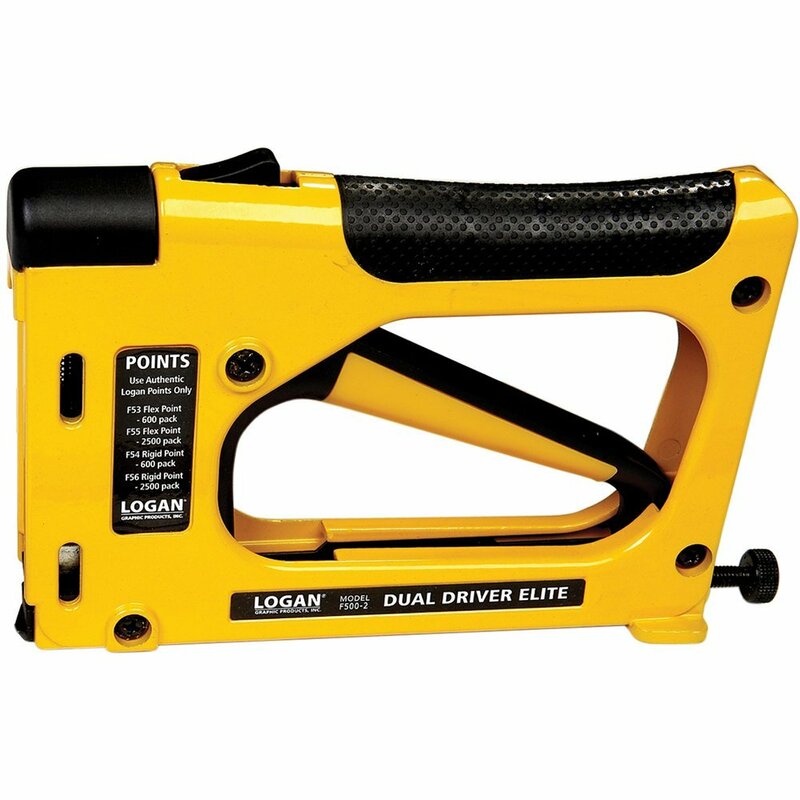 Thanks for the reminder that I NEED one of those Logan Point Drivers and yes please on the staple remover thingy! Christy…..have all the tools you do. The only one I just can’t get my fear over is a table saw. A couple of suggestions. A power stapler seems to do their own thing and I agree with your experiences. Have bought the same manuf. as you and are frustrating. My go to is 20 years old and never a miss. It is an Ace brand. Highly recommend one. Also, bought a Dremel Cut off, it has 4″ blades and options for cutting anything. Love this new tool. Don’t forget to hand around Harbor Freight stores. They carry off brands, but have never had an issue with them. Lots of coupons, much lower prices and interesting things not carried in other places. I also have an electric nailer for different sizes of molding. A good tool to add to the group. 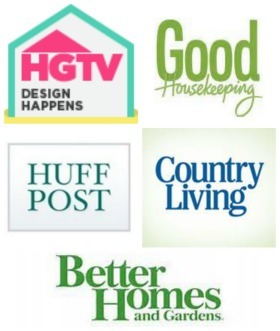 Your site is so great, it makes me want to move out just so I could decorate my own home. Kudos! Hope you’d continue to share these amazing projects of yours!